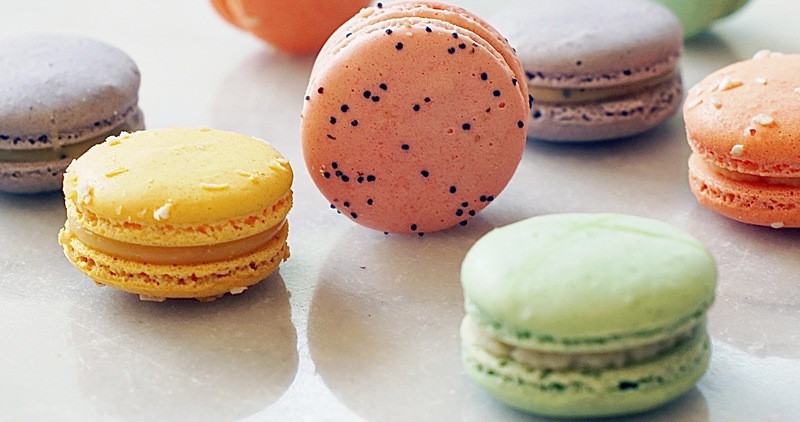 Indulge for a sweet cause this March 20th! 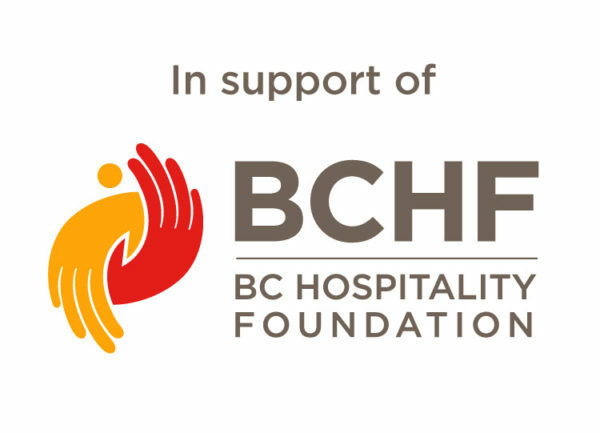 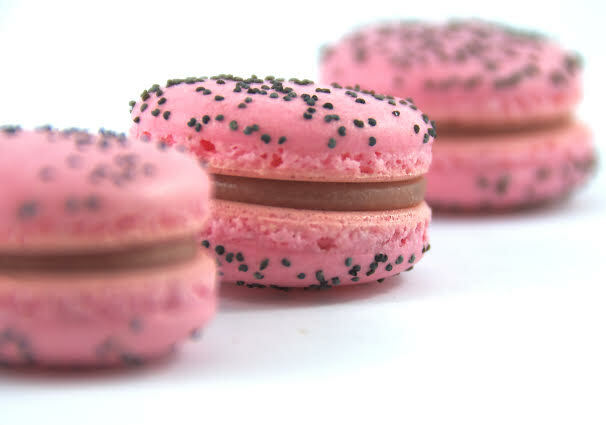 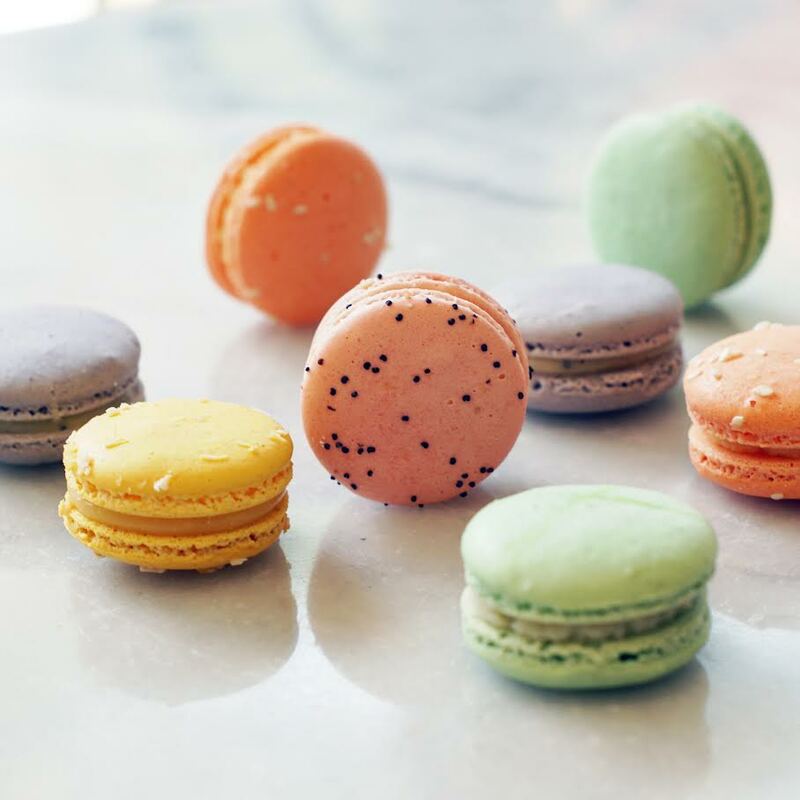 Faubourg Paris, Vancouver’s trio of elegant boulangeries-pâtisseries will proudly participate to Macaron Day on March 20th and offer its signature macarons for $1 (half off the regular price) and donate 100% of gross proceeds to BC Cancer Foundation, the largest funder of cancer research in this province. 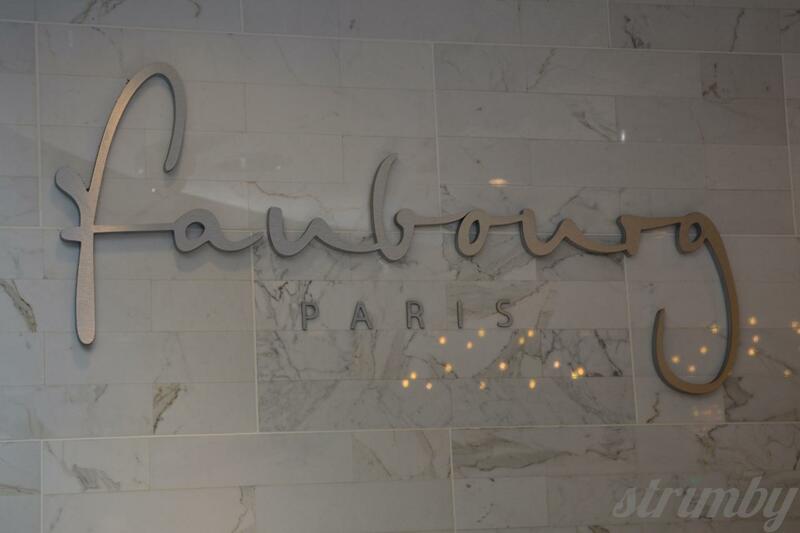 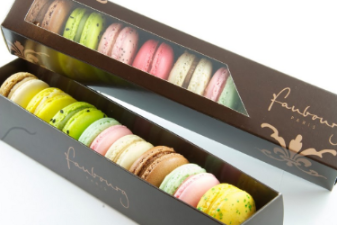 In addition, Franck Point, owner of Faubourg … Read moreIndulge for a sweet cause this March 20th!